A mild winter characterized by frequent rain showers preceded spring’s higher that average temperatures, conditions that favored early bud break, approximately 10 days before average. A hot and dry summer, without any excessive heat spikes guaranteed slow and regular vine growth and optimal onset of berry ripening. The Sangiovese grapes for Maggiarino were hand harvested in mid October. The finest Sangiovese grapes selected from choice vineyards on the Maggiarino farm, one of the most renowned areas of the La Braccesca estate, underwent specific vinification processes aimed at preserving aromas and enhancing its structure. The skins were left in contact with the wine for 20 days in stainless steel vats and then transferred into tonneaux where malolactic fermentation occurred and was left to age for a period of about 12 months. The wine was bottled in spring 2017 and was left to age in the bottle for two additional years before being released in the market. The estate’s name comes from the historical farm that once stood there, owned by the Count of Bracci, whose coat of arms appears on the estate’s logo; an arm covered with armor brandishing a sword. The property extends over an area of 508 hectares (1255 acres) and the vineyards cover an area of 340 hectares (840 acres) divided into two blocks: the first is 366 hectares (904 acres) of which 237 (585 acres) are planted with vineyards and is located on the border between the cities of Montepulciano and Cortona. The other block is 142 hectares (350 acres) of which 103 (254 acres) are planted with vineyards, it extends all the way to Montepulciano encompassing three of the most famous parcels of land known for the production of great red wines: Cervognano, Santa Pia and Gracciano. Maggiarino comes from the vineyards of the eponymous farm, one of the most renowned areas on the La Braccesca estate. A well-balanced wine that expresses the grape variety’s aromas and personality with its silky tannins, typical of the Nobile di Montepulciano territory, a historic Tuscan appellation. Maggiarino is an intense ruby red color. On the nose notes of violets, red fruit and vanilla form its complex aromatic profile. On the palate it is supple, balanced and silky sustained by the excellent freshness typical of the Sangiovese grape. Its finish is persistent and mineral. 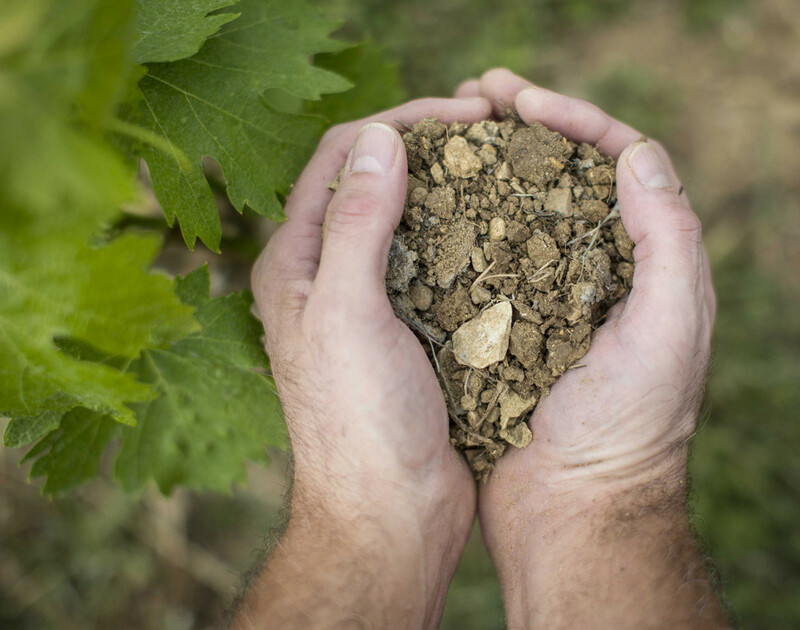 Maggiarino comes from the vineyards of the eponymous farm, one of the most renowned areas on the La Braccesca estate. A well-balanced wine that expresses the grape variety’s aromas and personality with its silky tannins, typical of the Nobile di Montepulciano territory, a historic Tuscan appellation. The estate’s name comes from the historical farm that once stood there, owned by the Count of Bracci, whose coat of arms appears on the estate’s logo; an arm covered with armor brandishing a sword. Marchesi Antinori acquired the estate in 1990. 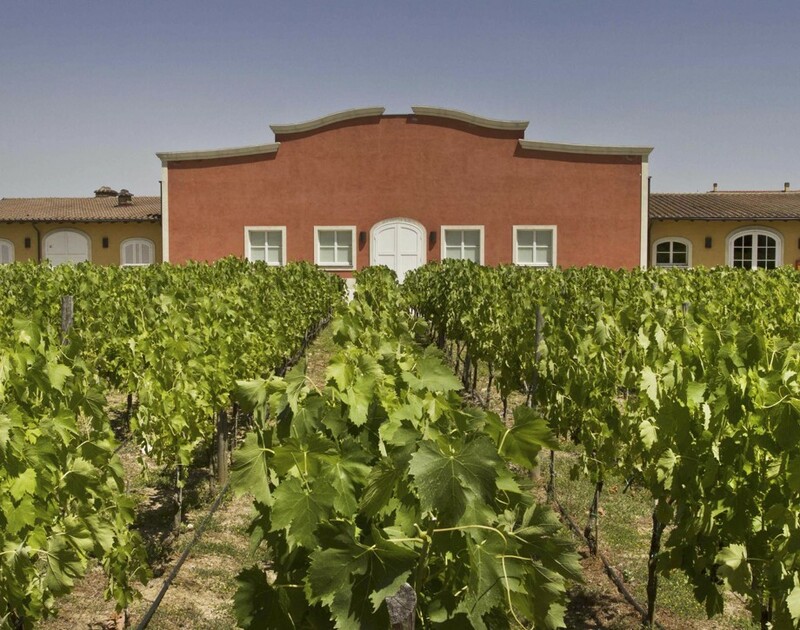 The property extends over an area of 508 hectares (1255 acres) and the vineyards cover an area of 340 hectares (840 acres) divided into two blocks: the first is 366 hectares (904 acres) of which 237 (585 acres) are planted with vineyards and is located on the border between the cities of Montepulciano and Cortona. The other block is 142 hectares (350 acres) of which 103 (254 acres) are planted with vineyards, it extends all the way to Montepulciano encompassing three of the most famous parcels of land known for the production of great red wines: Cervognano, Santa Pia and Gracciano. Sandy loam rich in very fine gravel.